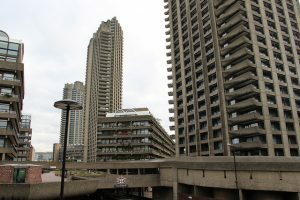 Councillors living in the Barbican Estate complain they are being 'gagged' from representing residents and are calling for a full review of the dispensations policy. Councillors who live at the Barbican, where most of the Square Mile’s 8,000 residents live, complain that they are “gagged” from representing their residents. She said the council had to comply with the law and be more transparent but the issue could damage public confidence. 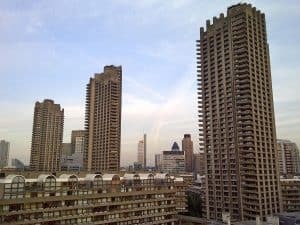 The issue came to a head earlier this year when members who have flats on the Barbican were not given dispensations to speak or vote on issues about management of the estate – which the Corporation owns. 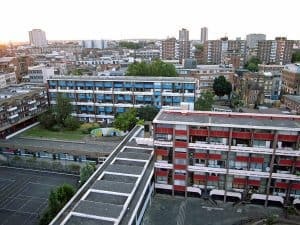 There was also an outcry when councillors were unable to speak about plans to move an estate office into the community centre and build flats in its place on the Golden Lane Estate. He added: “I have heard from residents who are very unhappy about this. He is presenting a motion at the next Common Council meeting in December, calling for an independent review of the dispensations policy. Christopher Hayward (Broad Street) said there is a huge difference between speaking and voting on an issue. The draft policy will come back to the standards committee for approval in January. A City of London Corporation spokesperson said: “The standards committee is aiming to increase clarity and confidence, both for elected members and the public, that City Corporation is managing conflicts of interest appropriately. “The committee held a full and open discussion around draft guidance on voting and speaking exemptions where elected members may have a pecuniary interest in a decision to be taken.